Looking to add a distinct finish to your home? 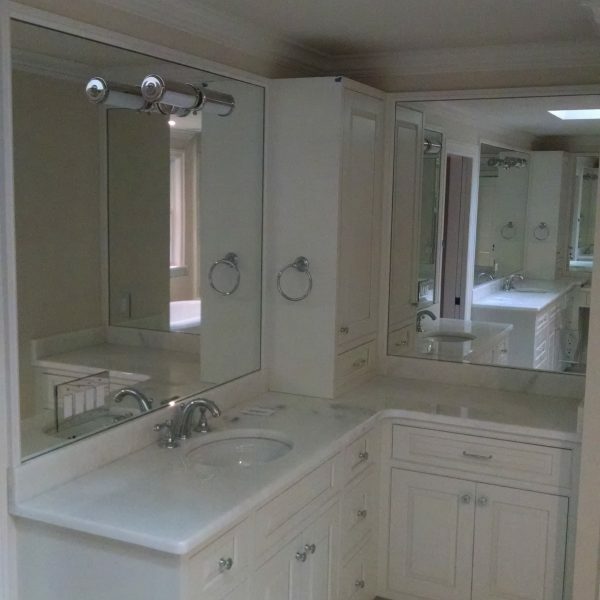 A unique custom glass mirror is a great way to do so. 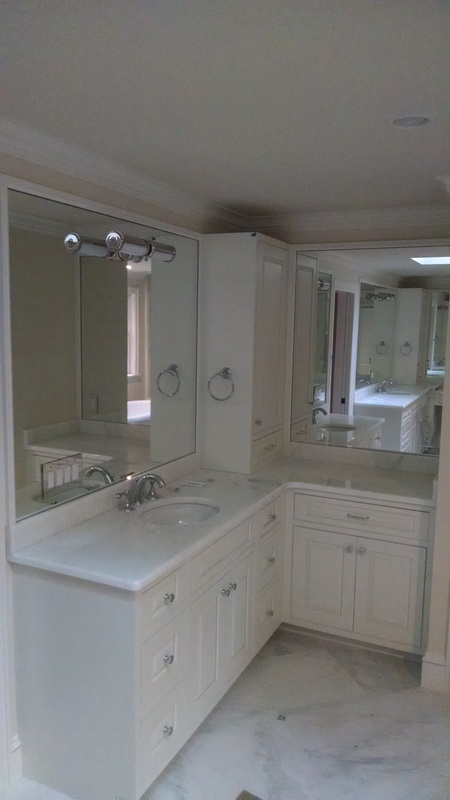 Merrimack Valley Glass and Mirror has been working on master and guest bathrooms since our inception and have a large portfolio of satisfied clients. 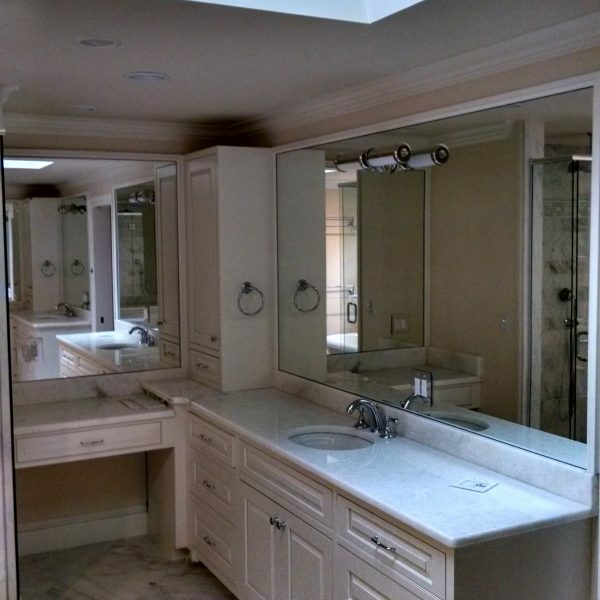 Many customers in the process of remodeling their bathroom opt to combine our custom mirror work along with our glass shower enclosure service as well. 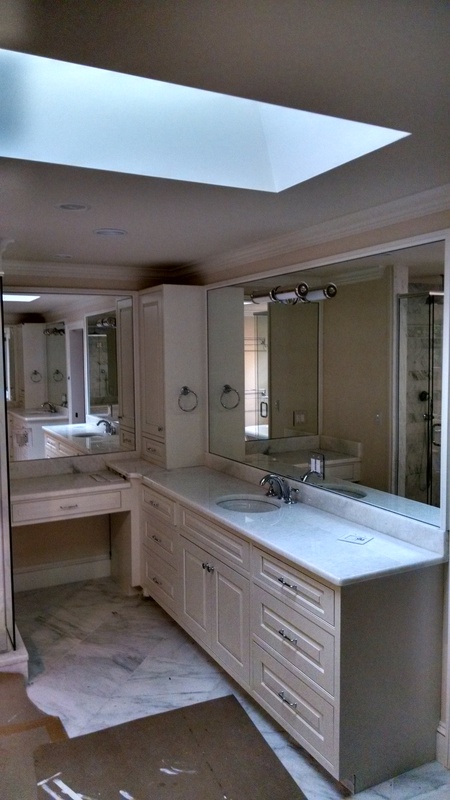 Whether you combine both services or just want one done, Merrimack Valley Glass & Mirror is happy to work with you on a design you’ll be sure to love. 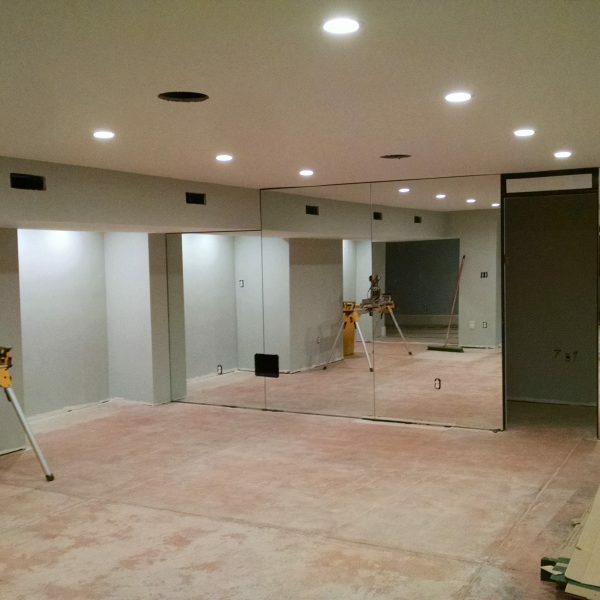 Some other areas of home where we add custom glass are living rooms, bedrooms, personal gyms, Jacuzzi, pool houses, and dressing rooms. 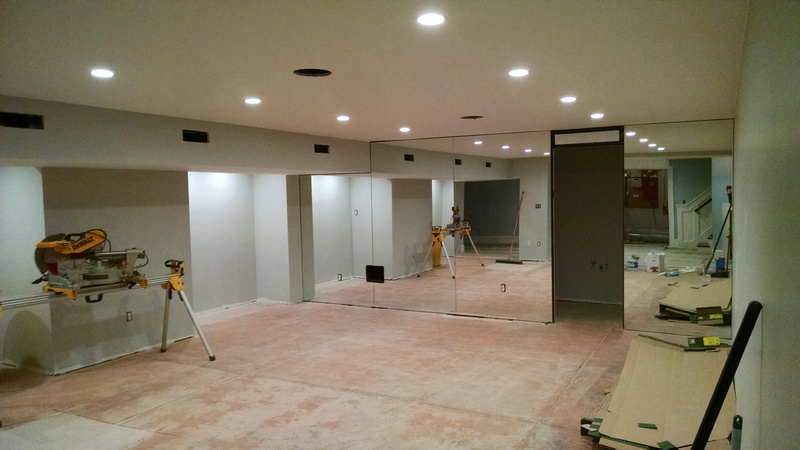 Regardless of where you decide to add custom glass or custom mirrors to your home Merrimack Valley Glass and Mirror has decades of experience in cutting and installing custom glass and mirrors.